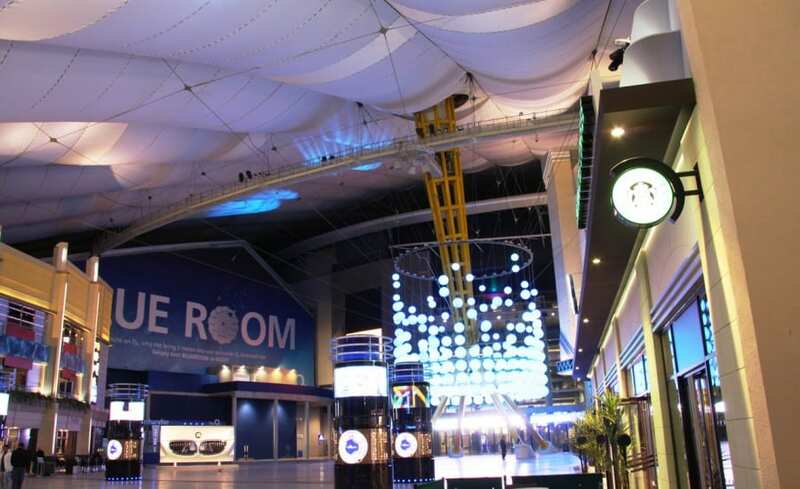 Architen Landrells involvement in the redevelopment of the former Millennium Dome into Europes leading entertainment destination, the O2, has been an exciting and challenging time for all involved. 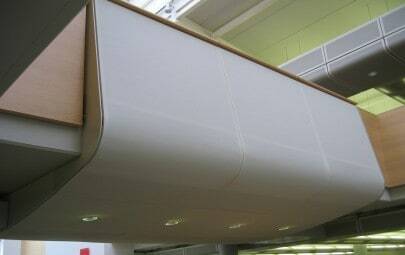 Although consulted on many different internal and external aspects of the refurbishment of the vast space, the design, manufacture and installation of the main Entry Plaza roof liner has perhaps been the most important. 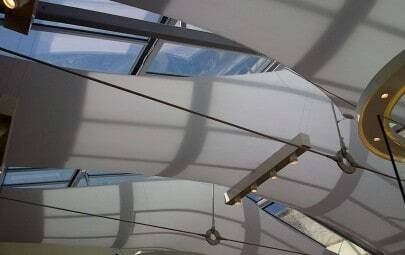 Almost ten years since it was first installed, and after providing a cover over what has effectively been a building site for the past two years, the original inside liner of the fabric roof structure was in need of some careful attention. As an integral part of the original Dome structure, removal and replacement, or even cleaning of the fabric was not possible for practical reasons. 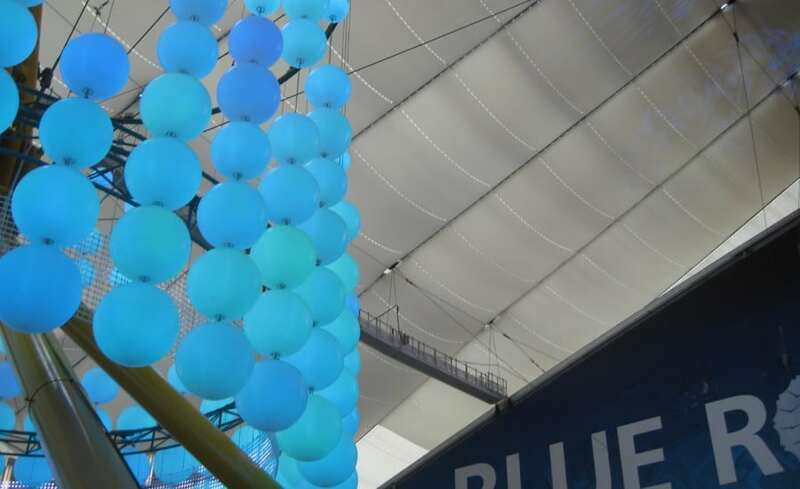 Clients AEG Europe wanted to improve the whole environment ready for the grand opening of the O2, and having worked on the original structure and following a presentation of original design concepts, Architen Landrell was selected to design a brand new inner membrane that could be fitted below the existing fabric. 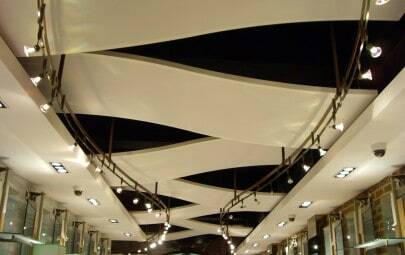 The fabric option was chosen for many reasons; its lightweight and relative ease of installation were important, but it was also desirable to blend in with the look of the existing structure as much as possible. The fast track nature of this work meant that the installation programme was incredibly short, with limited access and a congested site adding to the complexity. 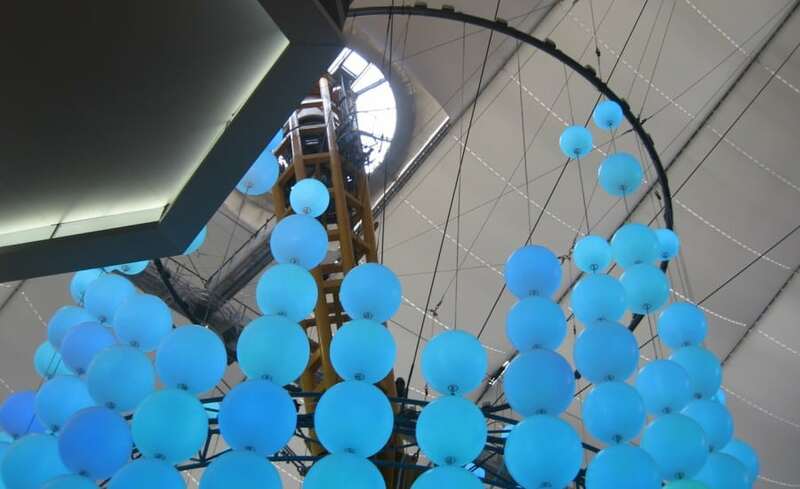 However, our project management team and installation crews worked pragmatically and flexibly with the client, utilising Britains largest cherry pickers to ensure that the installation was completed in time and under budget for the official opening during the summer of 2007. 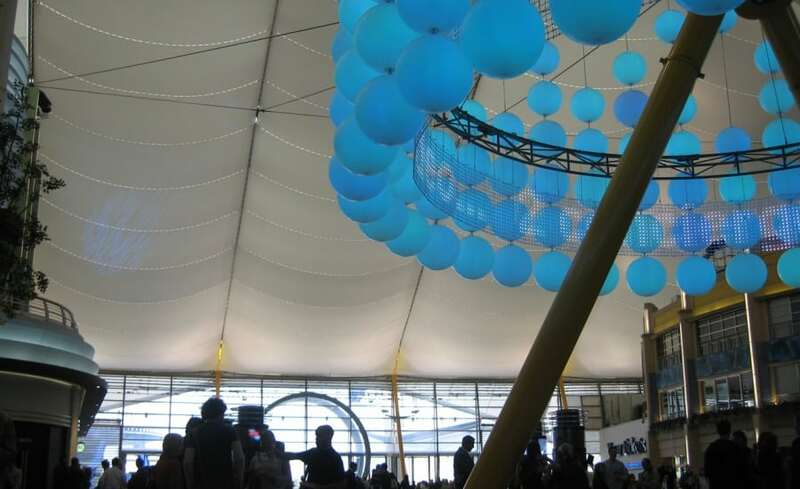 The liner membranes have contributed greatly to the overall ambience of the entry plaza, and form an important and integral part of the overall atmosphere within the O2. AEG are extremely happy with the results, and with the professional performance of Architen Landrell throughout the entirety of this challenging project, and hope to employ more fabric solutions as further development continues.